The Mandalorian Seven-Part 2 -The Big Freeze. Officer:"This isn't a drill -extinguish that shuttle before it blows on the double!" Frame 2: Opun McGrrr awakens it's been a rough landing (again )-his hands still bound by cuffs -he is lucky to survive -smoke fills the the ships cells. McGrrrr: "Whuh? Whurr am I?" Fenn Shysha:" Unlock these binds or I'll snap your generals neck"
:Fenn has General Basts head locked behind the energy binds and is close to throttling the life out of the Imperial General A Navy Trooper motions towards them weapon down cast.Opun still slumped on the ground is witness to all this as Bast begs for his life. Frame 4 :Hands unfetted , Shysha bashes the guard square in the skull with is elbow -Bast wheezes down on the ground holding his neck .McGrrr attempts to raise himself up as this transpires. Fenn Shysha:"Attaboy!.. 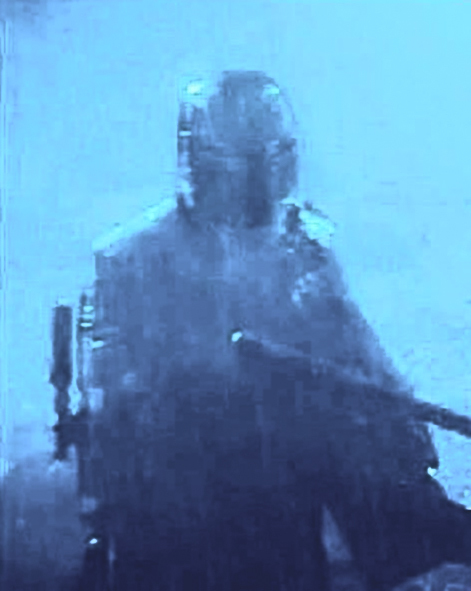 I'll take ya blaster too gonna need that too "
"Frame 5 : Fenn is already on the move-he's grabbed Bast too as he knows he's a valuable prisioner as he runs he's blasting with the stunned Navy Troopers weapon -as smoke and flames fill the shuttles interior . Fenn Shysha :"try and keep up- you're coming with us too General!" Fenn Shysha:"Wherever we are it's time to leave!" Tobbi Dala: "Keep them busy ... I'm going in "
:Tobbi's Gauntlet fighter sideswipes two exploding Tie Fighters destroyed by two of his fellow wingmen . As Fenn hits the ground gun pulled to General Basts head he is stopped in tracks by a deck officer who standing directly behind him with a large DLT-19 blaster aimed directly at the Mandalorian . McGrrr belly flops directly on top of the deck officer his body mass totally flattens the imperial as he drops from the shuttle doorway -Fenn twists around alerted to the danger . McGrrr looks up to Fenn gesturing with his cuffed hands, eyes almost like a puppy -beneath him the deck officers lifeless hand protuding beneath crushed by Opuns weight . Fenn Shysha:" guess I could do with another gun i'll see if I can free ya"
Fenn Shysha:" I knew you'd come through Tobbi "
The Shuttle explodes as Tobbi swerves his ship into landing position troopers, walkers robots are all thrown backwards by the eruption. Fenn and Opun rush towards Tobbi's craft. From the rear door a astromech droid rolls down the ramp -a R2 unit but coloured much like Boba Fetts helmet greens oranges and reds. Imperial energy bolts zip past the little droid . The robot wheels it across the Death Stars shiny floors a blue light beaming from it's eye behind him . Tobbi has left the pilot seat and is now covering both the droid but also Fenn who still has his gun to General Basts head and McGrrr who are rushing towards the Mandalorian ship. Tobbi:"Standard evac procedure ... you know the drill"
From the Imperials point of view -who are opening fire wildly through a platoon of blue-ish Mandalorian shocktroopers -some of Tobbi and Fenns shots hit some stormtroopers but this adds to the illusion as the R2 unit is projecting a big hologram . Imperial Officer:" Mando Squad gun them down!" The Gauntlet raises of the Death Stars deck in vertical take off mode , Tobbi and Fenn valantly fight there corner but are increasingly out numbered by Troopers and now Scout Walkers begin to approach the two warriors .-Fenn turns to see that Mcgrrrr has stolen Tobbi's ship. 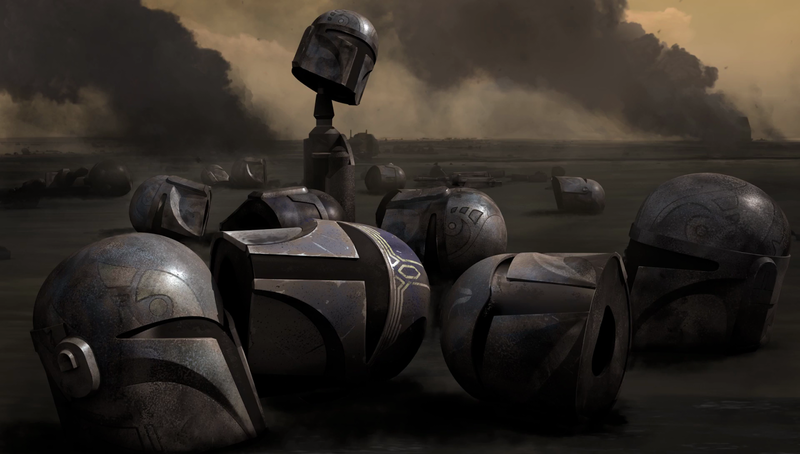 McGrrrr:"But I have business to attend to"
The two Mandolorians are surrounded by Stormtroopers as well as Death Troopers -their is no other option but to lower there weapons -if they have any chance to breath another day.,, The Gauntlet clears the hanger into the battle amongst the stars. Tobbi:" That womp rat you picked up -is a dead man-better to get even than die here"
Fenn" I hear you - okay white hats we surrender!" Director Orson Krenix is at the scene , in white uniform and cloak much like we see him in Rogue One (this story takes place a year prior) beside him to his left and right weapons pointed at Fenn & Tobbi are two Deathtroopers... Krennic grins. Director Krennix:"We have the two intruders Lord Vader ...shall I...?" Darth Vader elsewhere on The Death Star rear view gazes out of a large window into the battle between the Tie Fighters and Gauntlets the Mandolorian Cruiser is also visable and streaks of colours from laser blasts and explosions . Darth Vader:"I will deal with them personally Director Krennic - commander direct your fire towards the cruiser"
The Death Star Gunner commander recieves Vaders message and obeys his order. Death Star Gunner Commander:" Very Good my Lord -commence primary ignition "
View of the Mandolorian Cruiser been absolutely annihilated by the Death Stars superlaser the impact is totally devasting smaller ships are also caught up in the blast . Vader stands emotionless as ever front view as he walks away from window ..what was once a superclass cruiser has been reduced to fiery embers and then to nothing ... the space battle is all but over with one shot from the space station . I'll try and force myself to get back on the script and illustration -got so many ideas how this story is going progress but I must be careful if Ifind out what actually transpires is totally different in canon. 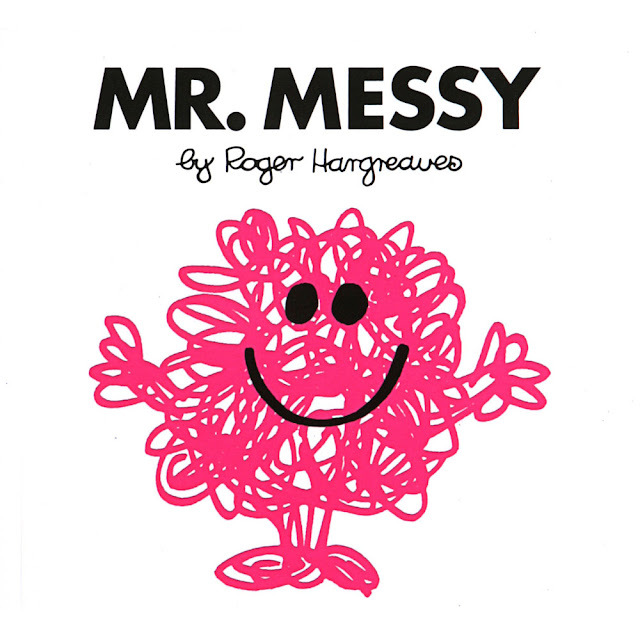 Mr Messy -slightly before he sold out and became a conformist -nobody remembers him when he's all tidied up though...same goes for Mr Greedy after diet. My console seems kaput or at least the controller -I'm going livid -whats more can't progress off Nexus onto The Tempest says game loading isn't complete never seen anything like it b4 and hugely frustrating -so I can't really comment on a game that won't let me play it .Heres opening scenes wanted to do a playlist similar to Fallout4 -which is progressing very well as you'll see .. but it may be sometime before I can resume with Mass Effect playlist. I think my Ryder needs a brace-I'll have to reload everything all over again once I get new controller or re-install disc whatever the problem is... so may re-record these vids depending on how next Sara or Scott look like. My Fallout 4 vid playlist is growing by the day -not sure how many vids it'll be by the conclussion -but theres no end in sight could be about 600 to 800 at a guess -I'm including ps4 mods (yeah I know seems like there are far more mods out there for xbox and pc )but least there are a few quest mods floating out there hope more will follow (these mods could do with audio though only realized halfway through that I needed subtitles )and if mods go too nutty doesn't fit in with story or world so I keep that in mind -so far 223 videos and I haven't even got to the Institute yet . Putting stuff out on youtube is sort of new to me-not really doing this to get tonnes of views but really for reference some cracking stills of my soul surviour in action point moments would make a good starter point for a pose in my comics especially The Deadly Sins which is visually similar to the characters i've created and the settlers too who also get the greaser makeover. Update-PS4 just died .. I'm in two minds to buy a new one or to get a xbox1 trouble with that is you can't record beyond 5 mins like I've been doing here-damn crummy machines they make me go all Abslom Darkk Dalek Killer - maybe I' wont bother making any more videos -very depressed. 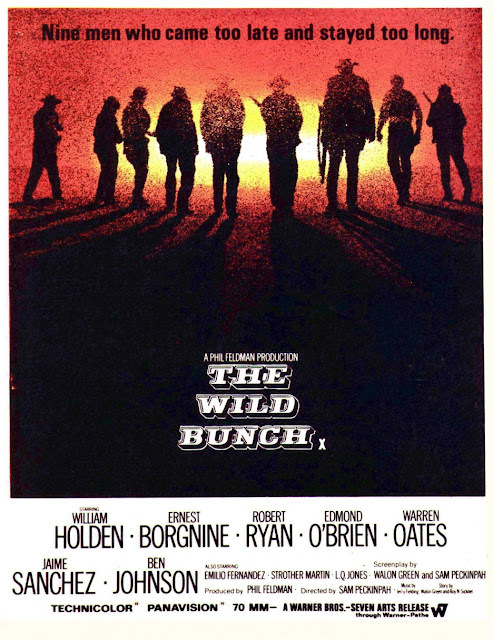 A Tonne of Chuck and the usual Anarchy! In 1955 There was Capitalism and Communism-but by 1957 there was a third route ...RnR! 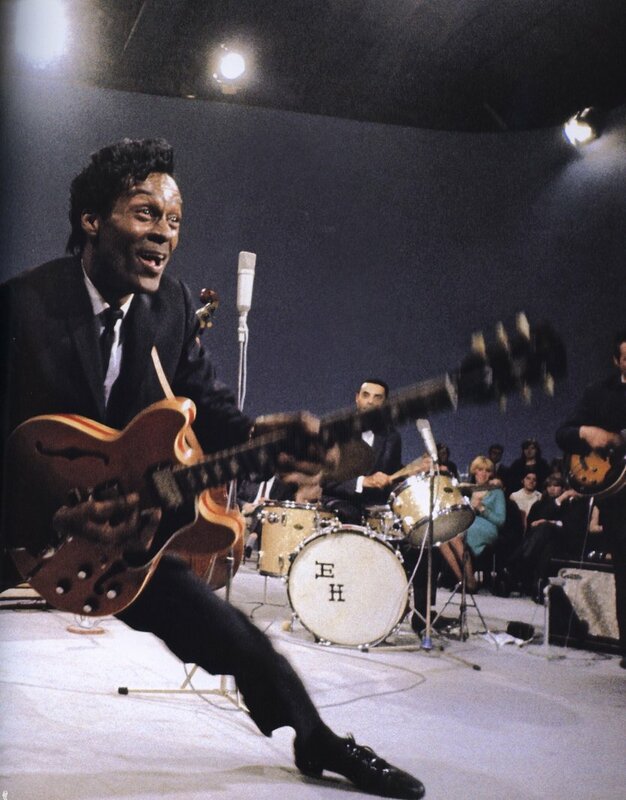 ahh man he was about to kill it!...no Chuck Berry no MC5? Chuck in more recent times..Stones Beatles Kinks..err everybody and anybody also would be non existent d/1UI8yq0B3Oc" frameborder="0" allowfullscreen> "Gone like a COOL BREEZE!" 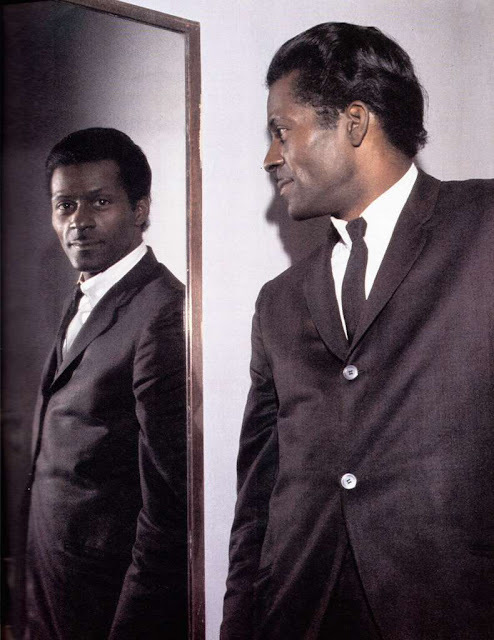 always the poet.I went to see Chuck with my eldest sister back in November 1993 or 94 its a while back at Hammersmith this song was one the hi-lights of the evening -as it's so different ..a calypso I love. all that jet propelled stuff but it showed another side to song writing skills. They'll be Rockin' & Reelin' in Heaven now. 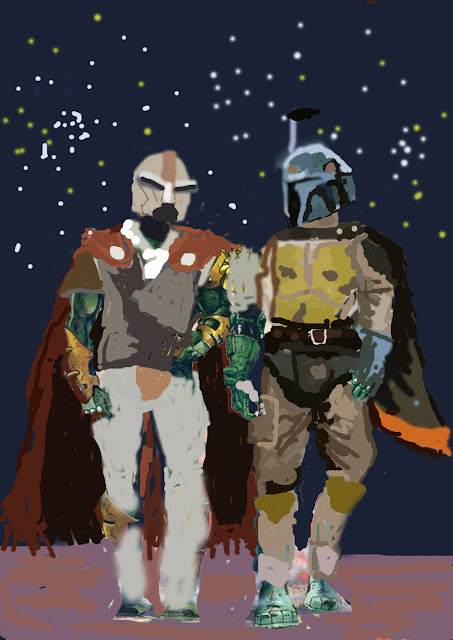 Is this Vicrum Fett? possibly who's Vic ? well from details leaked from the net he's the role Benico del Toro is playing -Boba's son? or cousin (he'd have plenty come to think of it -been off the same production line as the Clonetroopers) Though I doubt it's Boba himself as he's meant to be played by a Maori -(Iimagine George was very particular with that been an anthropoligist )but could be a relation . Wasn't sure of the name at first -I liked Jango as a name as it harked back to The Spagetthi Westerns -not sure where the name Boba came from someone told me once it was Russian for The Devil -but I checked this out -perhaps it's from Bob Falfa -the Cowboy hatted guy who Harrison Ford played in American Graffiti -who later became a motorcycle cop in More American Graffiti -maybe he's an intergalactic version of that guy lol..but Vic well theres Vic and Bob -and Dept S just .had to play this ..
U can't beat a bit of Cheggars possibly the most Stoogey thing to appear on Kids TV -. But back to all things Mandalorian here's some speculation -I'm avoiding spoilers - but with these Aftermath and Bloodline books that are out it's fun to fill in the gaps -apparently Laura Derns character and Leia are bitter political rivals looking forward to seeing how that plays out. If Vicrum is Ezra that would be a neat twist as he disgused himself as a Bounty Hunter recently in a episode to get on board a Star Destroyer and he's always using alias's Lando been one of them(Lando would pull the same trick in the old comics with a guy called Drebble) Gonna need some powerful blue contact lenses if this new Fett is really a Bridger .. Sad to see Sabine go recently -not sure she's left entirely -they'll have to return to The Mandalorian storyline hopefully in season 4 -but Sabine's the character I dig the most as well as Fenn (he'd make a decent Mando leader..as it was in the old comics ..he is apart from the armour kind of similar to Fenn Shysha) glad they chose Tommy from Trainspotting to voice the character always figured from the original dialouge that he would talk like a Celt rather than your typical american sounding Stormtrooper .. I may get back to colouring Death in the City of Bone.. 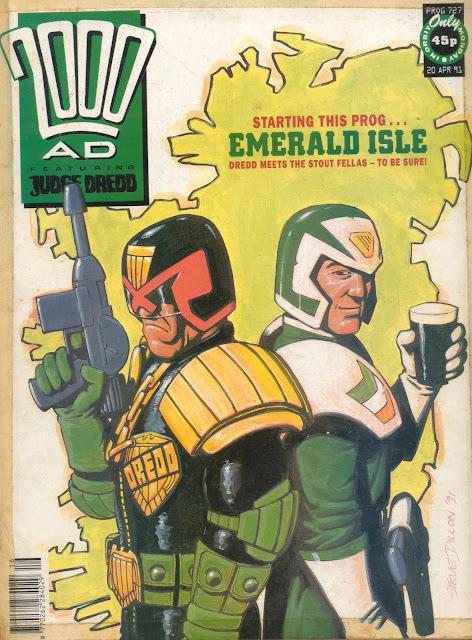 I made it to about page 5 or 6 last year as well as a portait of Dredd (actually got him the way I always wanted to illustrate him ) but then computer just said no and bloody lost everything )so been shying away from drawing and colouring on this new computer -but started work on colouring an episode of Judge Anderson-but writing no problem -but I'll have to wait till season 3's finished and catch up with whats happening with Old Ben - they should get John Sessions in to do the voice lol he does an excellent Sir Alec (so I won't return to writing that script until more details about Obi Wan , Dantooine and Mandalore are revealed) Classic Stella Street with George Smiley and "Anthony Hopkirk"